2D1N from SGD 77 / person ONLY! 3D2N from SGD 132 / person ONLY! * Package Excludes - Ferry Tax of SGD 29 / person, Singapore Passenger Departure Fee, Surcharge, Personal Insurance, Porterage Fee, Visa Fee & All expense of purely personal nature. 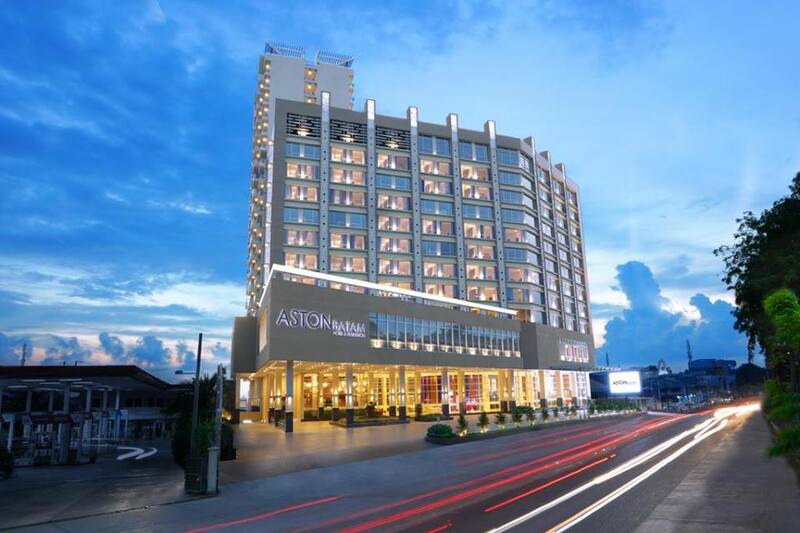 Aston Batam Hotel & Residence are newest hotel at Batam and a four-star hotel located in the center of Batam, a city where business and entertainment chime in harmony. 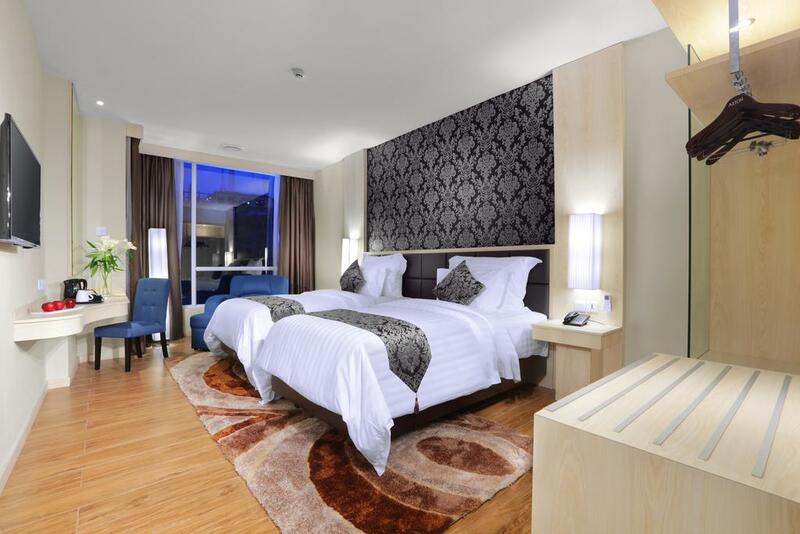 The hotel is located only 25 minutes away from Hang Nadim Airport and only 8 minutes from Harbour Bay Ferry Terminal, Shopping Center, Golf Course, making it one of the most strategic trading center in Indonesia. Assemble at Harbourfront Centre and board a ferry to Batam Centre Ferry Terminal. Land Transfer from the Batam Centre Ferry Terminal to the Hotel takes approximately 15-20 minutes. It takes about 15-20 minutes to reach Nagoya Hill Shopping Mall / BCS Mall. 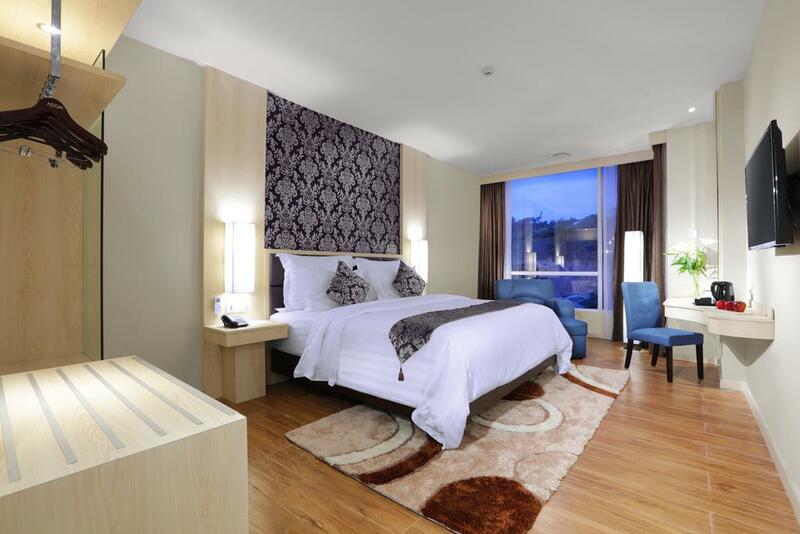 A Room Deposit of IDR 300,000 / night is required upon Check-In. What are you waiting for? Where is your next vacation? 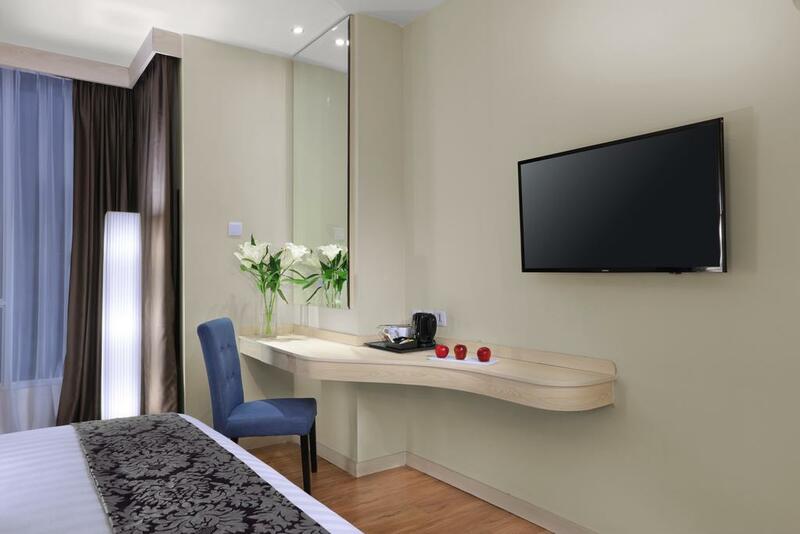 Aston Batam Hotel & Residence of course! My wife and me just went to the new aston hotel in batam for 2d1n. Everything was smooth. from starting till end everything goes well.. no hick up.. instruction was clear n easy. 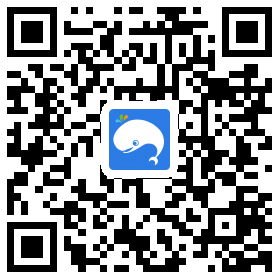 i recommend my friends to give it a try with them. They r realible n trustworty. All the pics see on their page are the same when i go there. Superb hotel n package price was good. Next i wanna try cruise. They offer good price too. my gf and i went to batam last weekend. Reinie our travel consultant from weekendgowhere recommended this hotel which was totally awesome. huge room, cheap prices, 5 mins drive away from shopping mall. plenty of food nearby. especially seafood. previously we wanted to look for somewhere cheap and beautiful to have our short getaway. reinie was patient enough to reply all my enquiries which i had like almost 10+ enquiries on 10+ different locations and hotels. and so we finally decided on aston batam hotel. the room was spacious, comfy, service was top notch. price of a 3 star hotel (based on sg prices) but living in a 5 star deluxe room there. definitely recommended to try out. thanks reinie for everything!